Edinburgh Project SEARCH provides employment and learning opportunities for young people with a disability. It’s a full time, one year programme where participants complete three internships and a recognised qualification and gain real experience and skills needed for work. For students who are 16–29 years old and living in Edinburgh or the Lothians, it could be for a great opportunity. Download their leaflet to find out more. 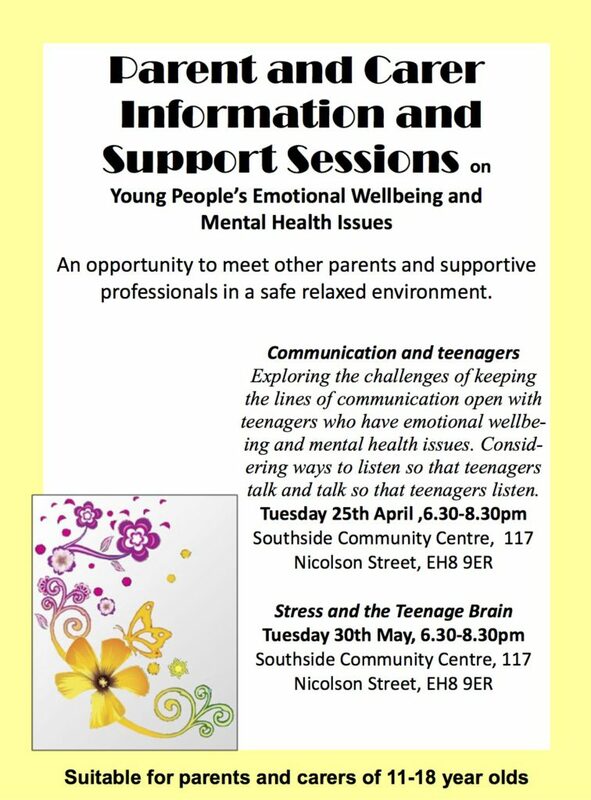 If you are the parent or carer of a LEAPS-eligible S5 pupil, and they are thinking about college or university, this event is for you. Tuesday 27 March 2018 19.00-21.00 at Heriot-Watt University, Edinburgh Campus (Riccarton). LEAPS is a participation programme which aims to encourage and advise students who are traditionally under-represented in higher education. We currently work with 59 schools throughout South East Scotland, supporting pupils who match LEAPS eligibility criteria. The Edinburgh and Lothian Trust Fund (ELTF) has taken over the administration process of the Edinburgh Police Fund for Children. The purpose of the fund is to provide grants for outer clothing and footwear for school age children from families in “straitened circumstances” who reside in the City of Edinburgh district. The information leaflet available here as a download explains who can apply for assistance and how to apply.